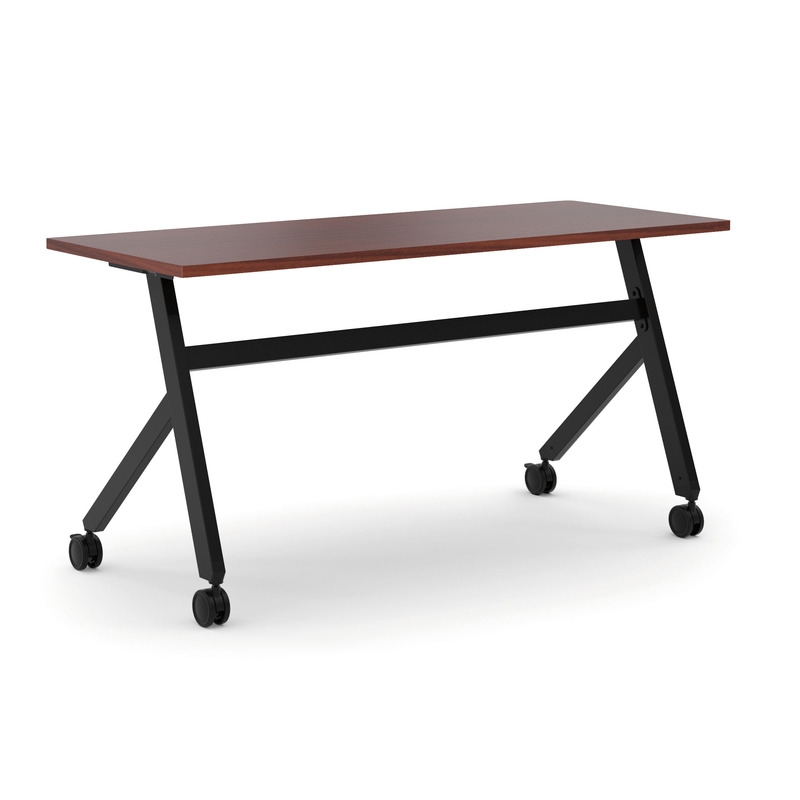 Training Table Rentals - Office Furniture | Arthur P. O'Hara, Inc.
SKU: RENTAL_TRAINIG. 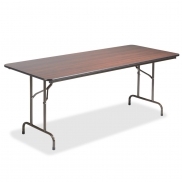 Categories: Rental Tables, Rental Specialty Tables. 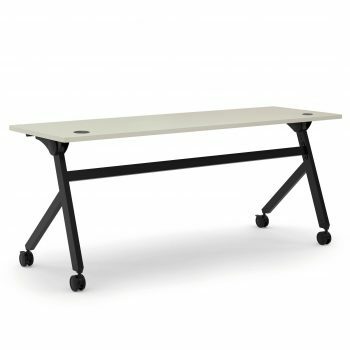 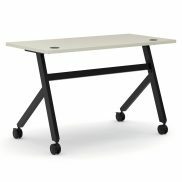 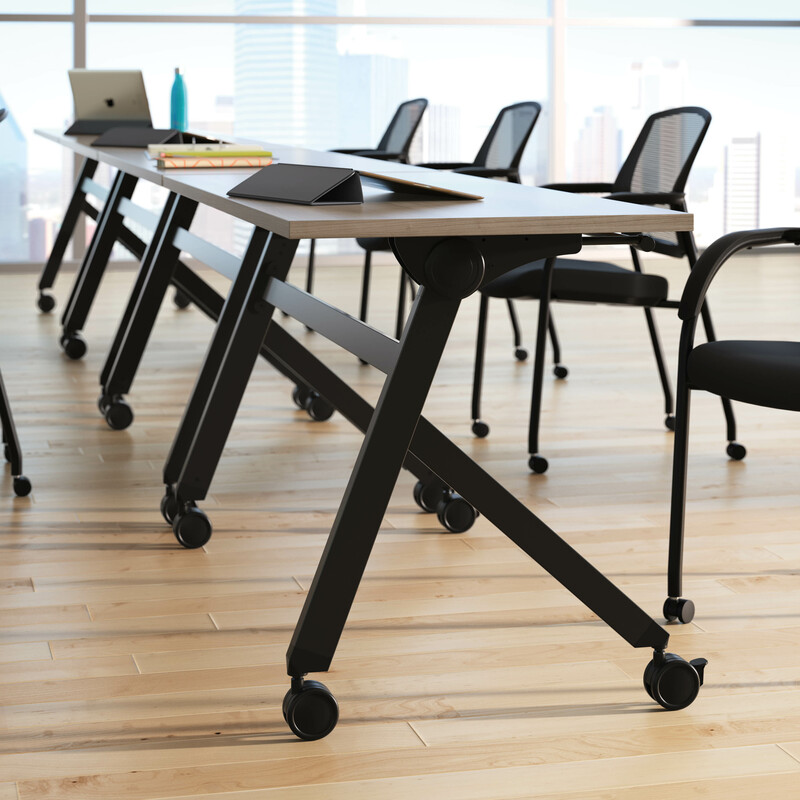 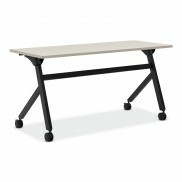 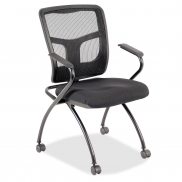 Our nesting, multi-purpose tables are a great option for employee training, seminars or meetings. 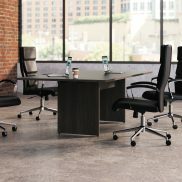 Rent them for one day or one year, no furniture rental need is too big or too small.